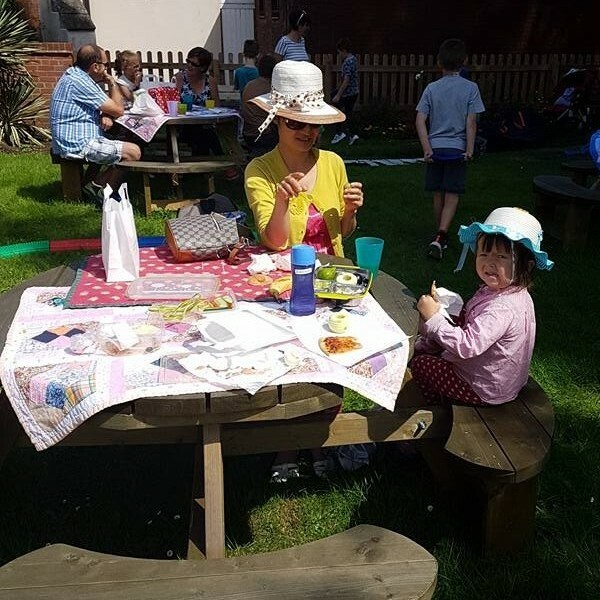 We celebrated a very successful summer with around 1400 children attending the many and varied activities that we put on. A proud moment for us was 'The Big Picnic' an end of summer community engagement event with a family focus. 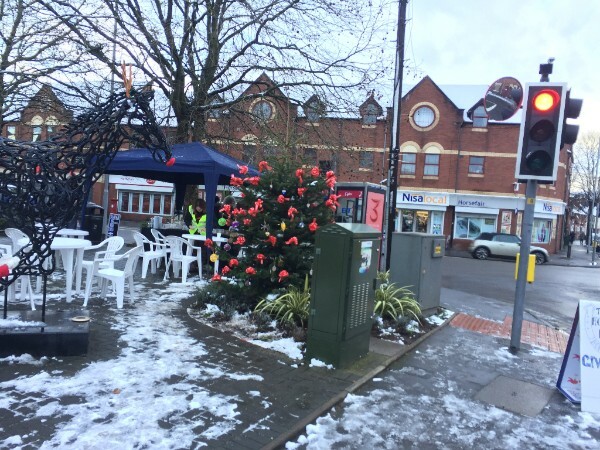 Filled with free activities for the children and useful information about services on your doorstep that are available such as Home Start, Wyre Forest Community Housing and Living Well. It's that time of the year again when Springfield Park is greeted with an abundance of ghosts and ghouls. 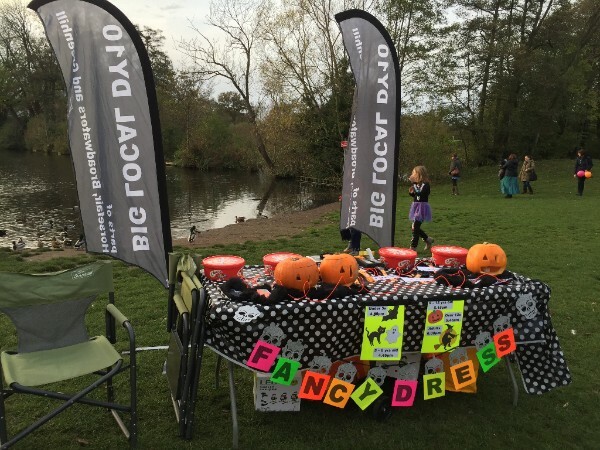 October saw the return of Springfield's Halloween event, where the Big Local organised a Fancy Dress contest, distributing sweets to all the trick-or-treaters. 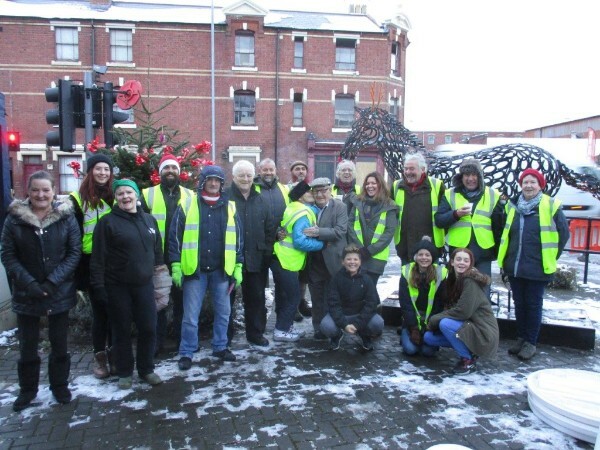 December was full of festive fun for Big Local and its surrounding areas. We created crafts on our stall at the Horsefair's Christmas event, helping the children make decorations for their trees. A delightful day, giving even more children the opportunity to enjoy the spirit of Christmas. Santa spread some seasonal magic by visiting Sion Hill this winter. 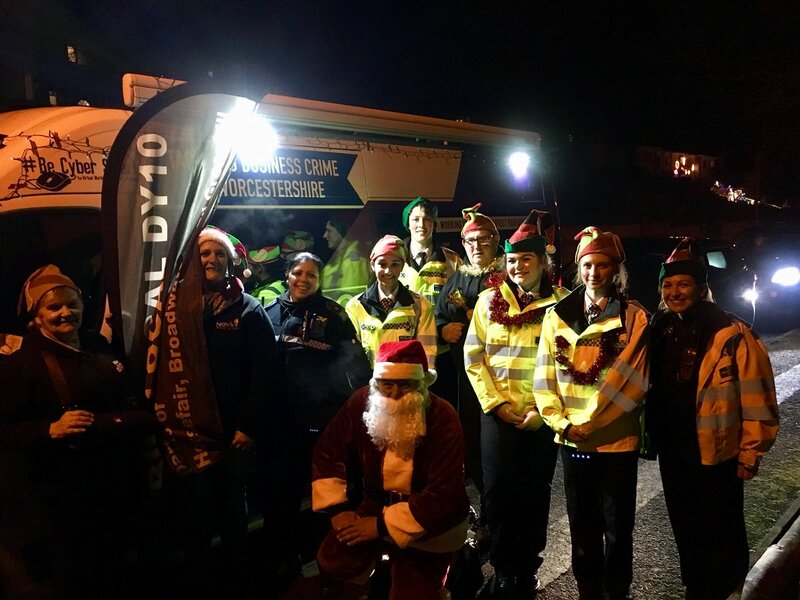 Joined by Big Local partners and the local Police team, Santa came knocking on the childrens doors leaving them each with a chocolate treat and a huge smile. 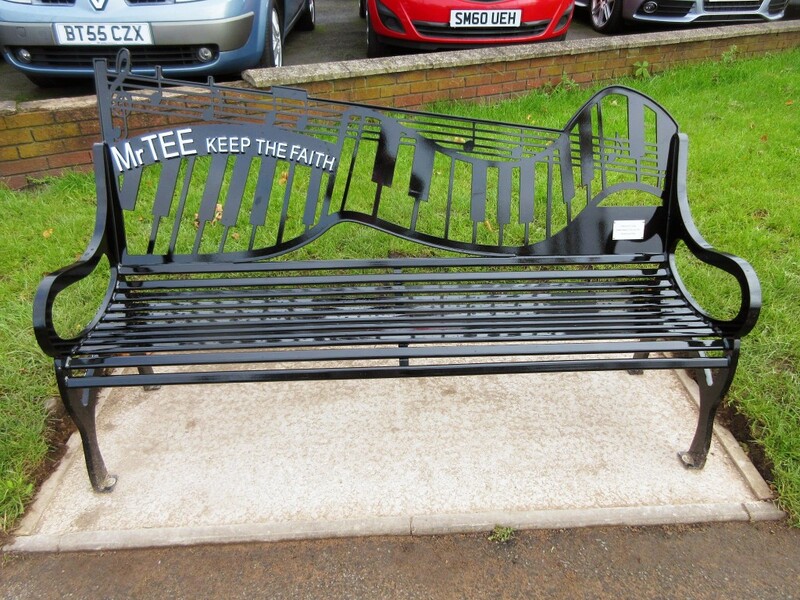 Over the course of last year, we have donated benches to our local parks, including a fitting memorial bench to Mr Tee located by the Horsefair ringroad island. 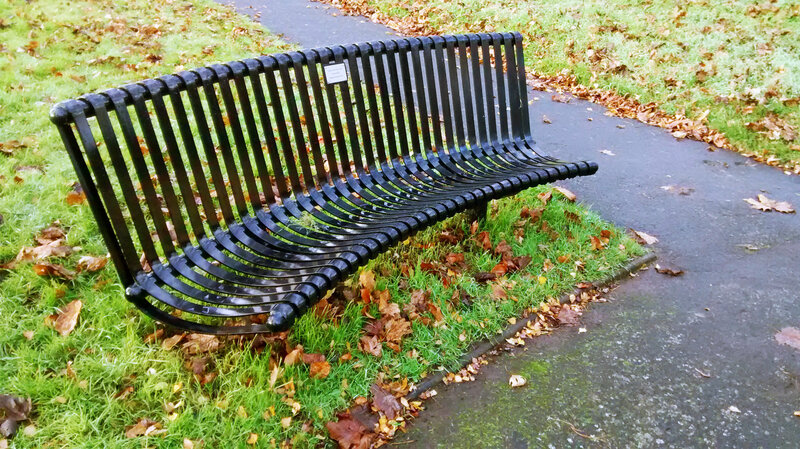 These benches are based in St. George's Park, Springfield Park, Broadwaters Park and Baxter Gardens. Aiming to enhance relaxation and social interaction in public areas, creating an inclusive place for all to visit. 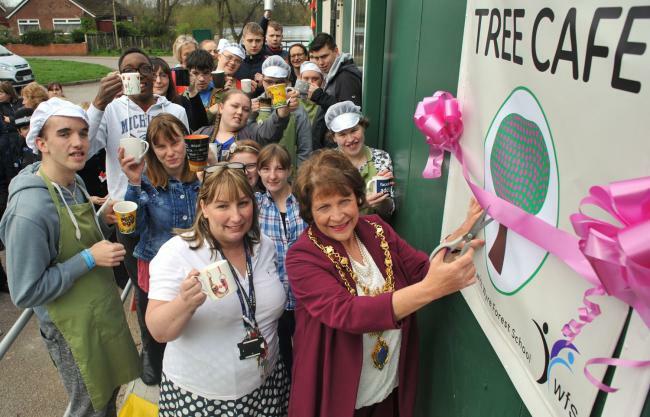 In May, Blossom Tree Cafe opened in Springfield Park, a community cafe launched as a collaborative project between Wyre Forest Special School and Friends of Springfield Park. 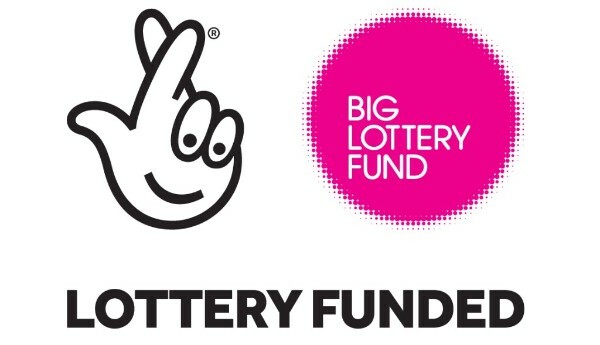 The aim was to provide a community facility in Springfield Park while giving Wyre Forest School students employability and life skills, which has been a huge success so far. 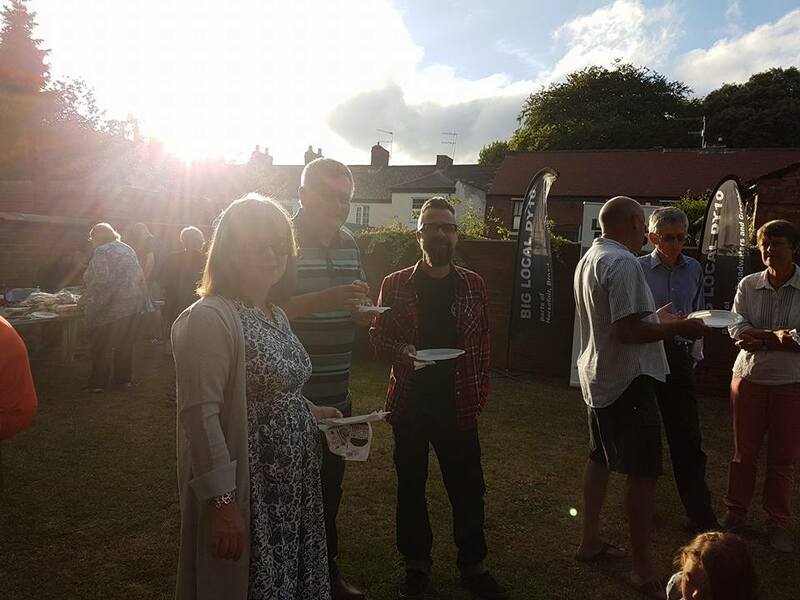 During the summer the partners also enjoyed a big celebration, getting together at St. Ambrose Social Club to enjoy a barbecue in the sunshine and an awards ceremony. 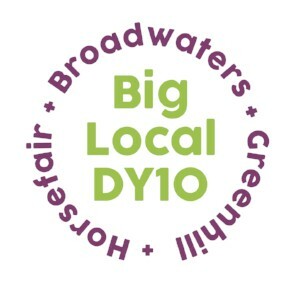 The event gave us the chance to acknowledge some of our local resident's who have all given a great deal to their community and to Big Local. Several of the partners also attended training to become a 'Dementia Friend', a government scheme that teaches people about dementia and how to give support to people with the condition. 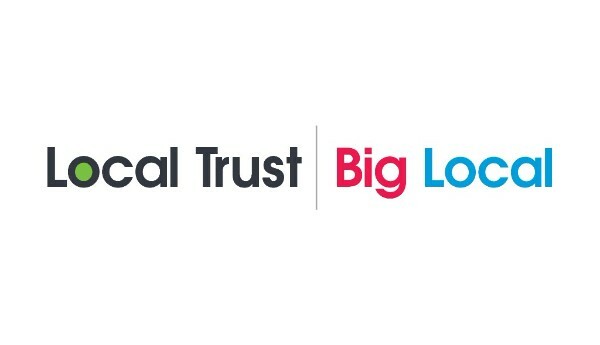 We are proud to be part of a growing network of people creating dementia friendly communities together. A massive thank you to everyone that has helped to make the year such a successful one, creating an even stronger community spirit. We're now a month into the new year, feeling optimistic and cannot wait to share our exciting projects and plans for 2018 with you!